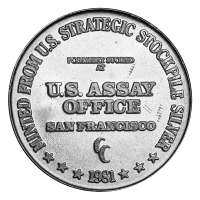 Ronde d'argent U.S. Assay Office 1981 de 1 once Get your piece of American Bullion history when you purchase a 1 oz 1981 U.S. Assay Office Silver Round today. 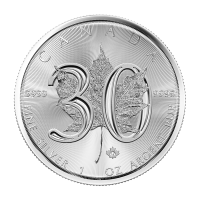 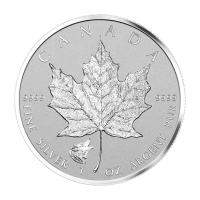 The round you receive would have been part of the American governments attempt to drive down the price of silver in the early 80's by flooding the market with over 165 million ounces of Silver after the Hunt Brothers tried to corner the market in the late 60's. 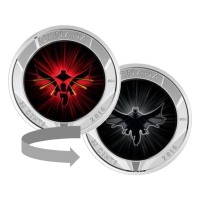 The obverse of the coin proudly boasts the American Flag with a fierce eagle swooping in on some prey. 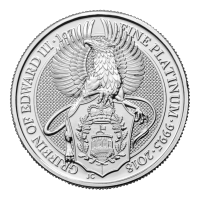 This statement is framed within a wreath as well as the rounds weight and purity. 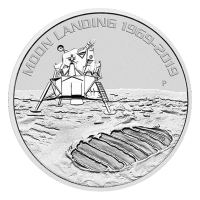 The reverse of the coin certifies that this round was formerly stored at the U.S. Assay office in San Francisco, followed by the year stamp of 1981. 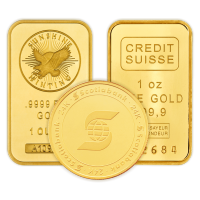 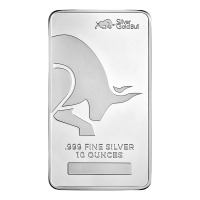 Get your piece of bullion history today!